Openwell submersible pump sets are used to lift water from smaller wells, tanks & sumps. 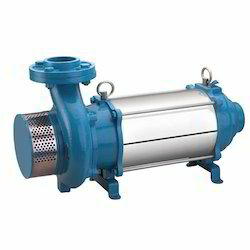 The pump set weights less and also it consumes less power. The motor body is made of stainless steel in order to protect them from rusting. 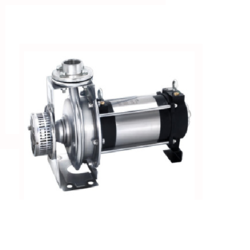 We supply Open Well Sebmersible Pumps to our valued customers.